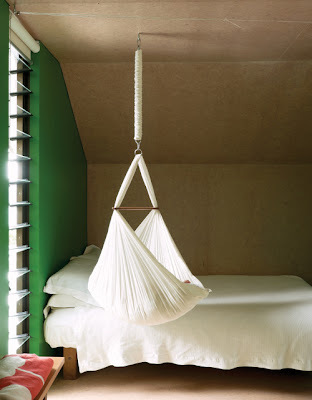 Ivy isn't sleeping well, and several readers suggested a spring-mounted baby hammock. My first thought: "I can totally make that!" 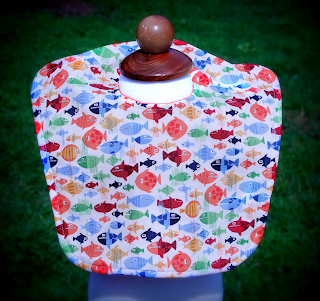 I have lots of fabric and wood on hand. 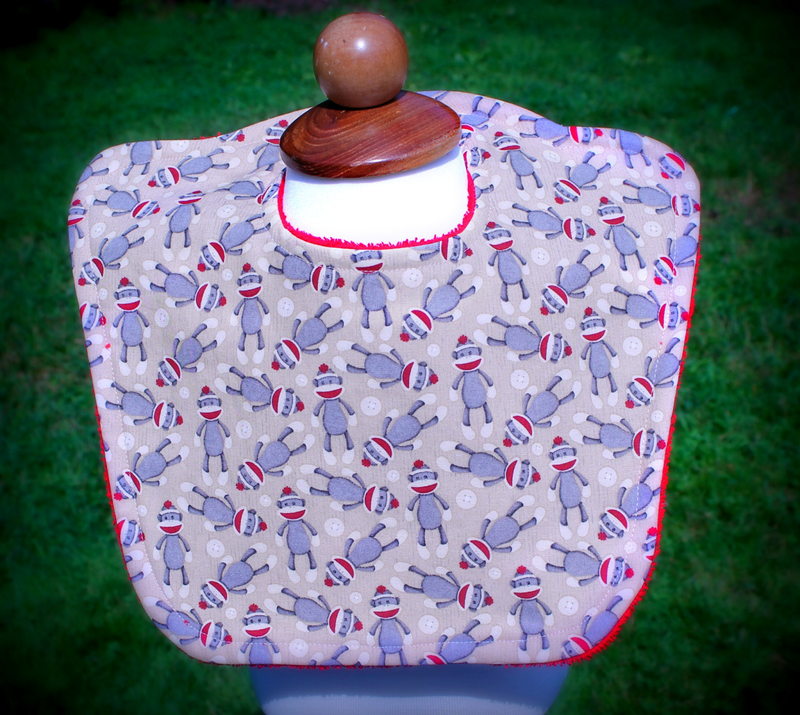 I have power tools as well as a sewing machine. So I took a trip to the hardware store yesterday and bought a large carabiner, a large eye hook, a spring, a D-fastener, three spring links, and a few feet of chain. The fabric part is finished, and the wood support bar is cut and sanded. I'm waiting for some wood filler to dry (had an "oops--cut too far!" moment with the table saw). I've pinned several DIY tutorials here. Ivy can do a perfect downward-facing dog. Kind of hard to see with a dress on...let's take it off. See? Not bad for less than 5 months old! She can also rock back and forth on her hands & knees. We're working on potty-training Inga. She goes naked bum all day long and has never had a pee accident when she's been naked. She has a harder time pooping, though. She's so good at holding it --because she's naked and doesn't want to have an accident--that she's started pooping only while she's sleeping. But we finally got her to poop on the potty today. She was super excited. "My faire poop on the potty! My did poop four times!" And so on. Really good at being cranky, refusing to do things, then finally doing them. Also good at giving hugs and snuggles. Likes to make rocket ships and boats out of scraps from the recycling bin. Made her own laptop the other day. The keys even go up and down. It locks shut with leftover pieces of 3M Command Strips. Started 1st grade (or "grade 1" in Canada) on Wednesday. 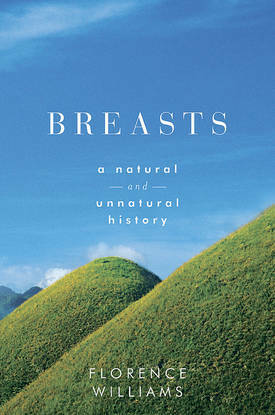 Breasts: A Natural and Unnatural History by Florence Williams. This book was a Silent Spring for breasts. Funny at times, gravely disturbing at others, it covers the history of the breast from just about every angle. You'll learn about the history of bras, breast sizes and shapes, and breast implants. You'll discover disturbing facts about how closely our breasts are tied to our environment and the many contaminants in our air and water. I love the front and back cover art! 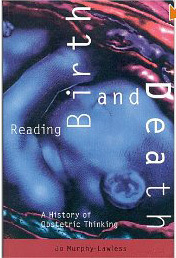 Reading Birth and Death: A History of Obstetric Thinking by Jo Murphy-Lawless. Brilliant, acute, spot-on, a must-read for anyone involved in maternity care. I only read through page 50 before I had to return it to the library. I'm going to check it out again and finish reading. 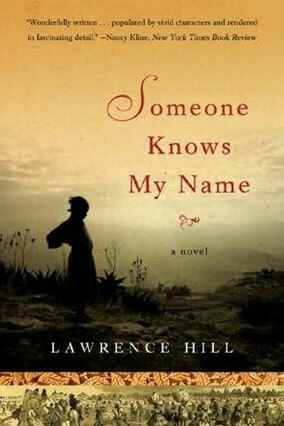 A narrative of a young African girl captured by slave traders and sent to the American Colonies. She gains her freedom and becomes involved in the British abolitionist movement. Fantastic novel about an emotionally disturbed young woman whose childhood was spent shuttled around in the foster care system. 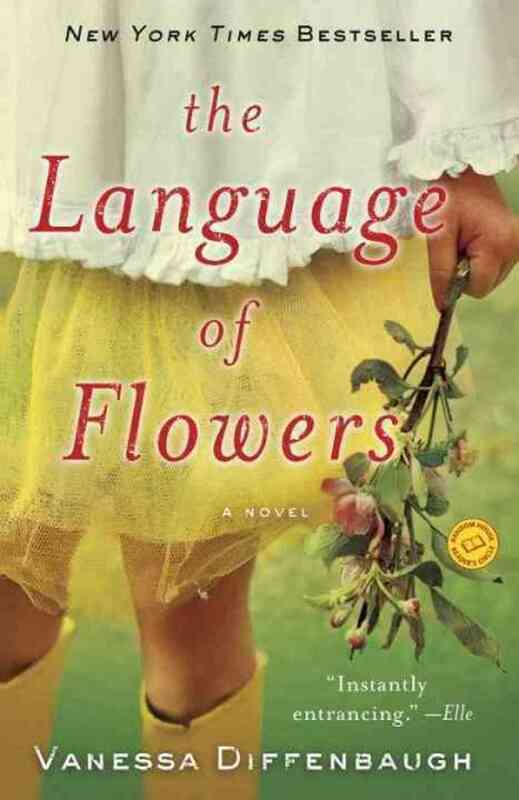 She finds solace by communicating through the language of flowers. Some pretty intense parts but so, so worth it. Written maybe 2-3 decades ago, a short novel about a Mormon woman and mother whose husband abruptly abandons her and leaves her to reassemble her life. She gains newfound strength as she is forced to support her family and figure out who she is outside of her Mormon roles of mother and especially wife. 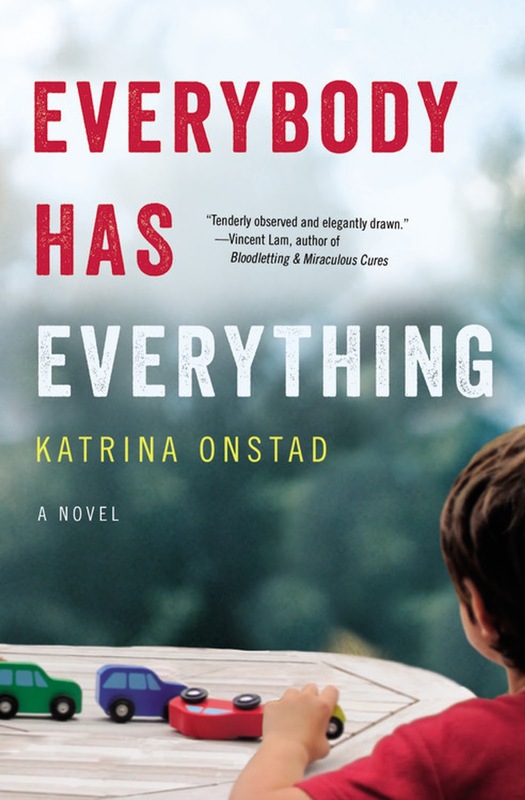 I've been reading Everybody Has Everything, a novel by Katrina Onstad. It's about a couple who have been trying for years to have children. 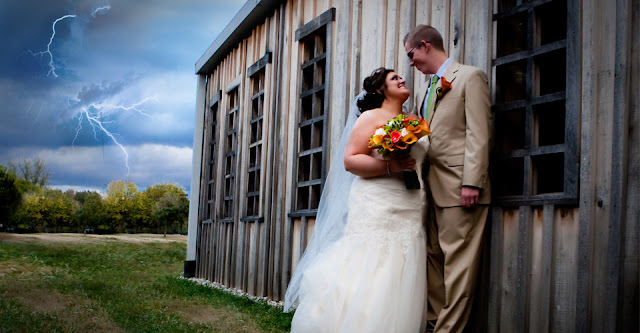 They finally accept their infertility, then they suddenly become parents to a 2-year-old whose father died in a car crash and whose mother was in a coma. The sudden leap into parenthood--maybe permanent, maybe not--destablizes their relationship and leaves them wondering: are we really able or prepared to take care of another human being? The novel was a fun, fast, gripping read. It reminds me a lot of Dan Chaon's writing: depressing yet uplifting with its sharp observations of human relationships and the small details that make the story feel, well, less like a story and more like real life. The publisher was kind enough to give me a review copy AND offer to sponsor a giveaway for five lucky winners! Write about a memorable parenting moment (funny, embarrassing, scary, crazy, whatever). If you're not a parent, write about something from your own childhood. I love having newborns. They're cute and cuddly, and best of all they sleep a lot. People always talk about how exhausting it is to be a new parent. But for me, nursing a newborn every 2-3 hours at night is a piece of cake. I feel well-rested and enjoy many good nights of sleep after my late-pregnancy insomnia. With all of my kids, this "honeymoon" period comes to a screeching halt around right around 3 or 4 months and doesn't get much better for a long, long time. Ivy is really restless at night and will sometimes wake up every.single.sleep.cycle. That's every 45-60 minutes, all night long. Last night I had one 2-hour stretch of sleep. The rest were 1 hour long or less. 6 weeks ago, she was waking up once or twice to nurse over a 12-hour stretch. The more kids I have, the less I know about helping them sleep. When people ask me, "When will this get better?" or "What do I do when my baby does X?" I laugh and say: "I have NO idea. I muddle through and survive until it gets better." I've tried keeping Ivy up extra long before bedtime. She used to have about 2 hours, so I tried 3 hours. Then I tried 4, even 4 1/2 hours. No matter how exhausted she is, she still wakes up shrieking after 20-30-40 minutes after I put her down in the evening. 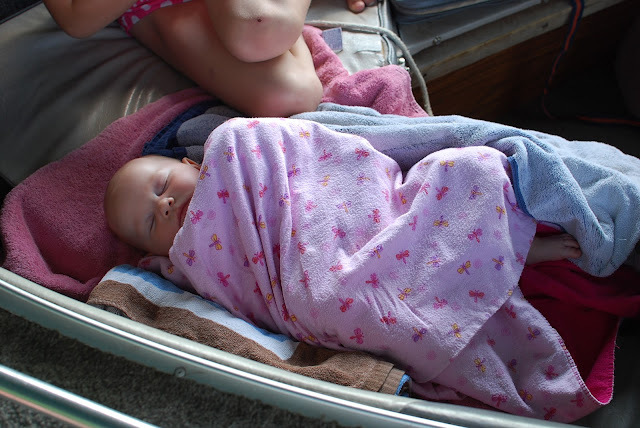 I've tried swaddling, swaddling with one arm out, and no swaddling. I've tried propping her up on her side. I've tried fans and no fans. I've tried various kinds of white noise. I've tried keeping her in bed and putting her in a crib. I've tried nursing her and letting her fuss back to sleep. Nothing really makes a difference, except nursing her--obviously--helps her calm down quickly. She wakes up all the time even when we're not in the room, so it's not just a matter of us disturbing her. Please sleep at least a few hours at a time. I am very tired. My 90-year-old German grandmother has been leading a free exercise group three times a week for 40 years. She was born in Danzig (now part of Poland) and grew up in Berlin and Vienna. She attended a dance conservatory and has always been very physically active. She also raised 8 children! Her local newspaper just wrote a story on her exercise class. I've gone to her class, and believe me it makes you work and stretch and move! I've been thinking about the presentation I gave to a camp for teenage girls and how I encouraged them to think about their bodies in terms of what they can accomplish and experience, not in terms of what they look like. My grandma is a great example of finding joy in what her body can still do. 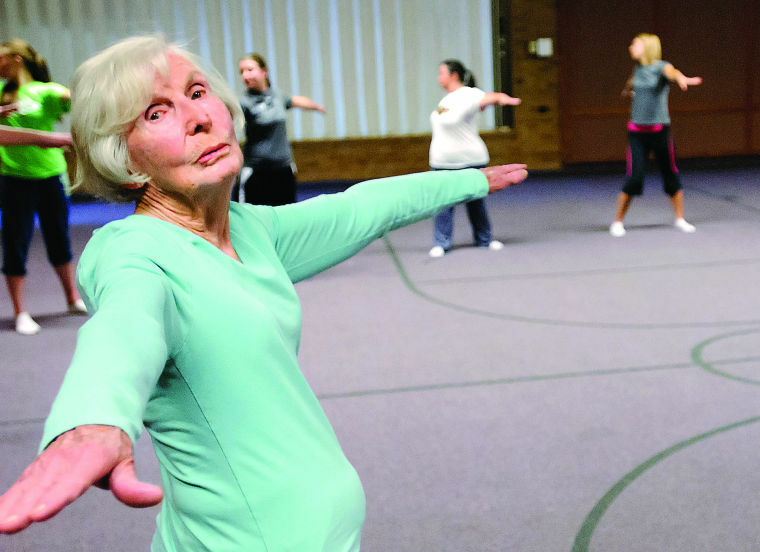 Monday, Wednesday and Friday mornings, a group of women ranging in age from young adult to 95 meet at an LDS church house in Logan to exercise. The group, led by 90-year-old Brigitta Clyde, completes a 40- to 45-minute program that works the body from head to toe. “Every joint is involved,” Clyde said. More than 40 years ago, the Logan [Utah] resident was asked by the Relief Society president in her LDS ward to organize an exercise class. Clyde accepted the assignment, planned a routine and decades later, the class is still going. “It was funny, you know, when we started out together we were saying, ‘how can we do that when we are 50?’ ... and then we were saying, ‘think we can do it 10 more years when we’re 60?’ Then we said, ‘Seventy? Eighty? Ninety?’ You know, we kept saying that to ourselves as a group — will we be able to? And we are still able to,” Clyde said. I have a really big garden, and I'm still surprised at how little it yields, relatively speaking, to feed our family. We still have to buy a fair amount of other staples for lunch and breakfast...and we rarely have anything left over to can, dry, or freeze. How did people ever grow enough to last them through a whole year? It boggles my mind. I'm also reminded of both how easy it is to eat garden food...and how much work it is at the same time. You can walk around, pick some cucumbers and tomatoes, and eat them straight off the vine. But you can also spend 10 minutes shelling peas and only come out with a small bowl. I admit that I'm still way too used to opening up a bag of frozen vegetables. I'm going to try my best to do a second planting this month whenever I take something out. I'm thinking lots of kale, salad greens, brussels sprouts, and carrots. What else grows well as a late summer planting? I'm excited to share this interview with Meg Gregory of m.e.g. photography! 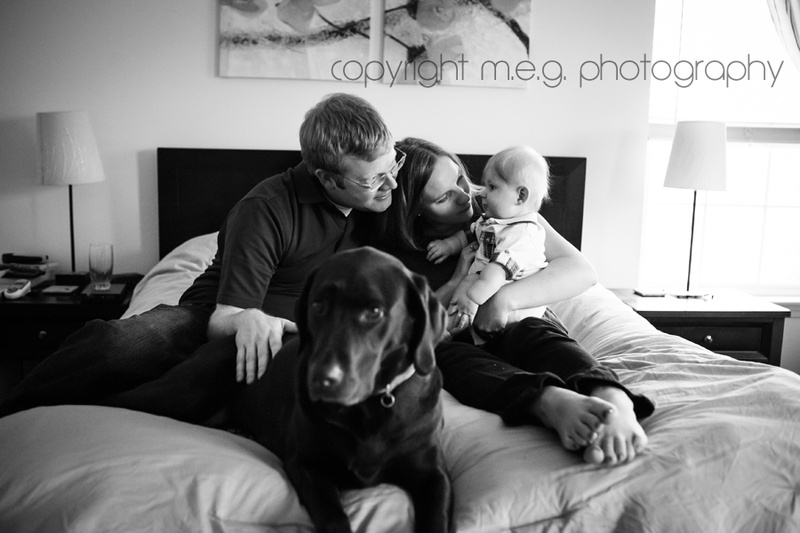 She is a talented photographer and mother to two girls ages 3 1/2 and 13 months. Besides photography, she has a passion for marine animals. 1. Tell me more about how you got into photography. I did all of the editing of the videos, which led me to a volunteer who worked for a medical company in need of some simple video work for a new product they were launching. They hired me, and the work I received through them gave me enough income to cover the costs of new camera equipment. I went out and purchased my first DSLR camera and all of the gear I needed to get started in late 2007. In February of 2008 I began interning with a local photographer in the area, Stuart Meyer, who literally taught me everything I needed to know. How to shoot in manual, what equipment I needed, how to do formals, album design, lighting, EVERYTHING. He got me in touch with a larger company, Bello Romance Photography, so after I was finished interning with him I started working with Bello as a lead photographer. 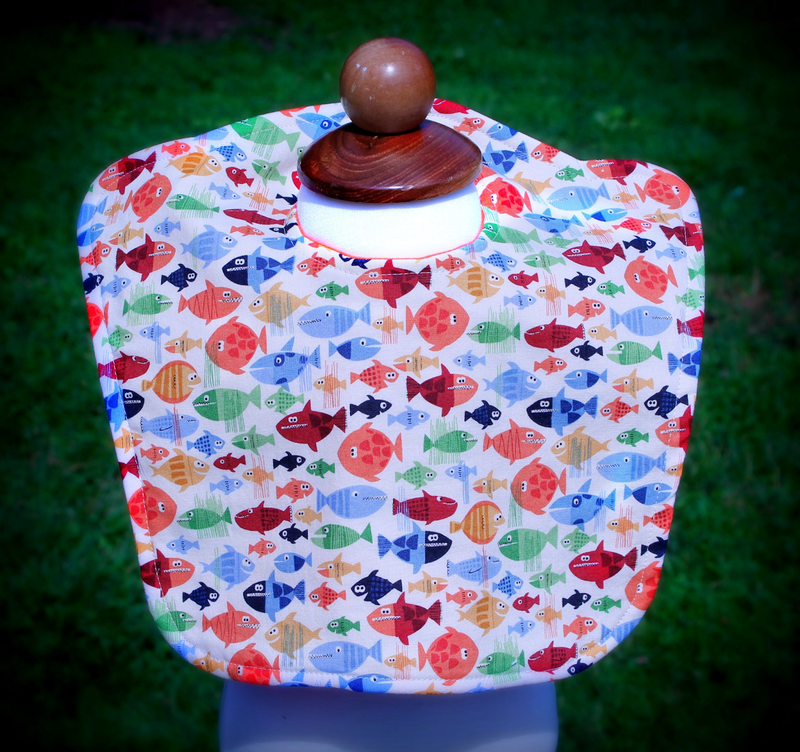 After a year working with Bello, I began branching out on my own and soon had my business running full time. I continued working at the zoo and running my business until May 2010, when I left the zoo after the birth of my first daughter. I continued the photography business while being able to stay home with my daughter; it was the perfect solution. 2. Your nursing photos are beautiful! You've nursed both of your own two children. Please share more about your breastfeeding experiences. 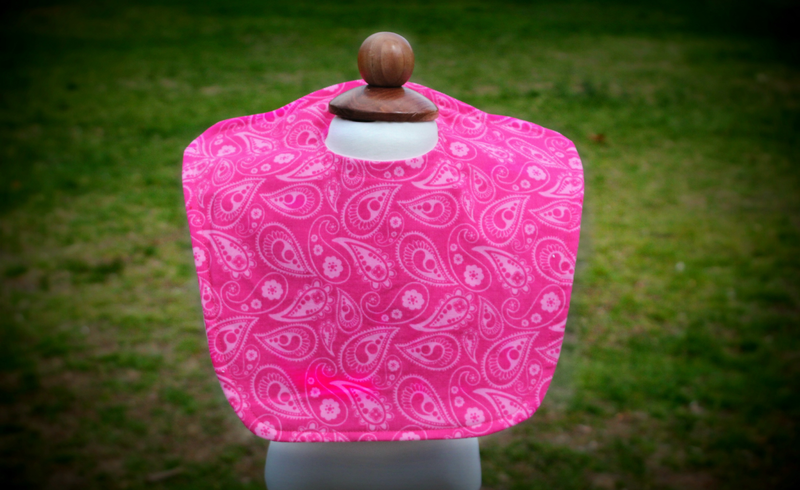 I remember when I became pregnant with my oldest how scared I was to breastfeed. I came from a very breast-feeding friendly family; my mom breastfed all three of us (me and my siblings), my sister breastfeeds all of her children, my aunts breastfed, my grandmother breastfed. . . . I honestly felt a lot of pressure and worried I wouldn't succeed. But with the pressure came a ton of support, which I soon realized how important that would be in my journey. Having my family, especially my mom and sister, there to support me, offer advice, answer questions, and assure me that "You DO have enough milk!" or "It is totally normal for them to eat for 3 straight hours every night!!" really is what made my breastfeeding story a successful one. I went from just wanting to make it past the first 6 months, to planning on going to 1 year, to nursing a toddler and researching tandem nursing when I become pregnant with my second. Now, it is such a huge part of my life. I love it, I think it's such an amazing gift we can give our children AND ourselves, and can't imagine doing anything else! 3. How do you combine your work with mothering two young children? Hahaha. Sometimes I do feel like I'm teetering on the edge!! As every mother knows, life is a balancing act. Over the past 3 1/2 years, I've learned through trials and failures (and some successes) what works and what doesn't. 4. What are your favorite events/people/things to photograph? Newborns! 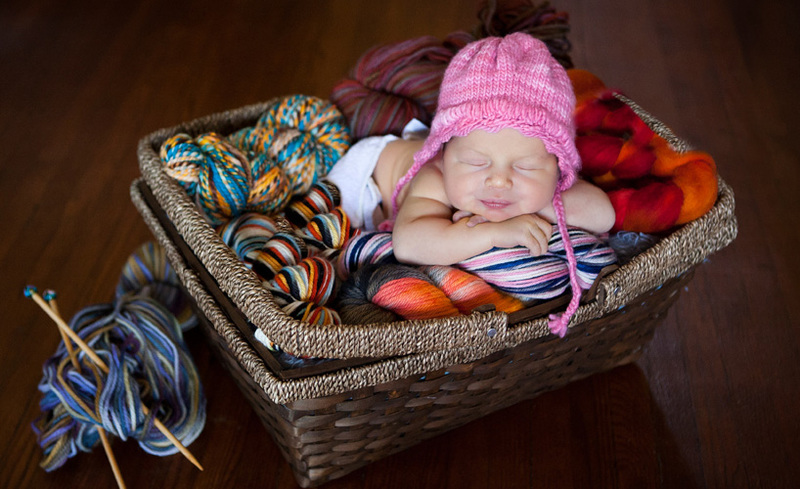 Lifestyle photography newborns, whenever possible. I do love the newborn posed photos, but what I REALLY love are the pictures in between the pictures. When mom stops to nurse. When dad and big brother are playing in the corner. When grandma is snuggling with her new grand baby while everyone else is getting ready. Weddings are a big, important, and magical day. But seeing the dynamics of a family with a fresh new family member is beyond words. 5. Tell us about the most unusual or exotic location you've done photoshoots in.